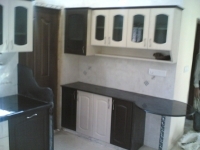 SHREE SWASTIK ENTERPRISE PVT. 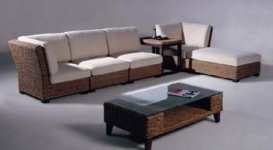 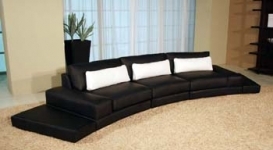 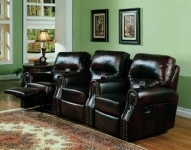 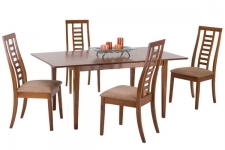 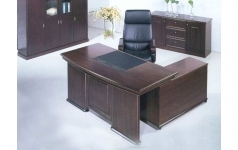 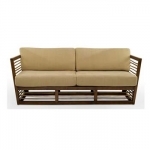 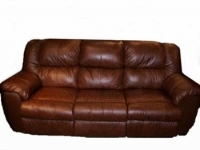 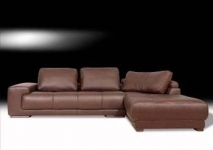 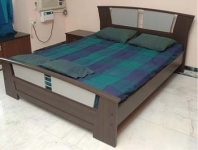 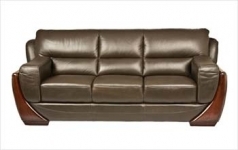 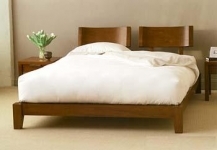 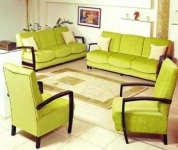 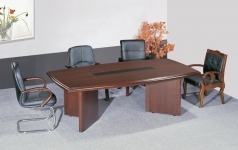 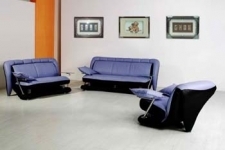 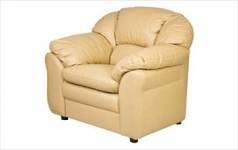 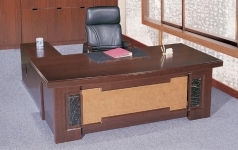 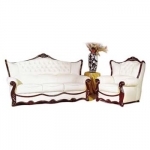 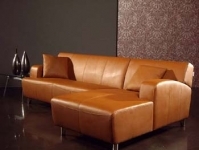 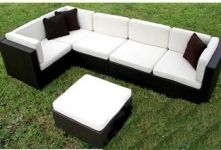 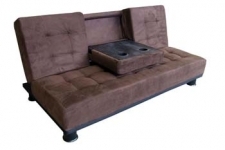 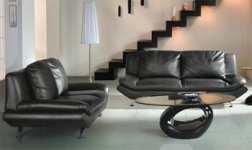 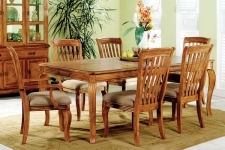 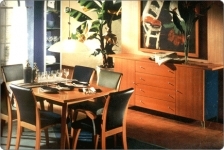 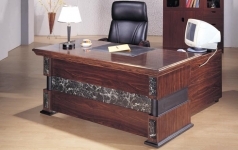 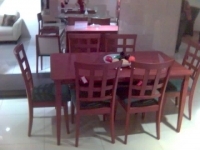 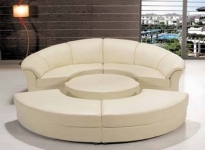 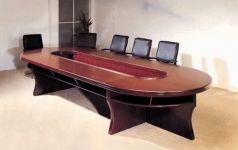 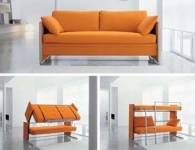 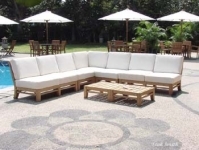 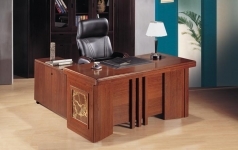 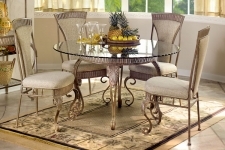 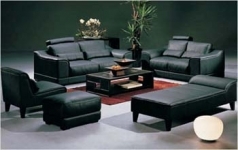 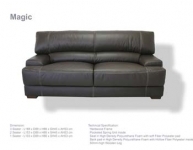 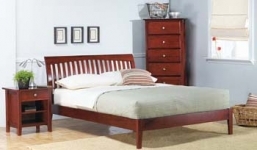 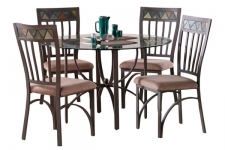 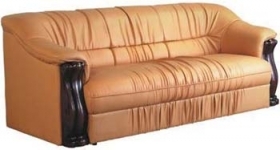 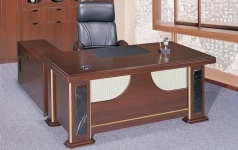 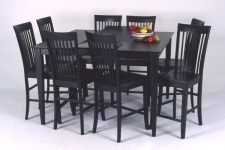 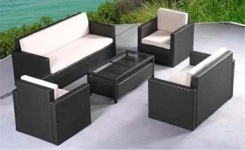 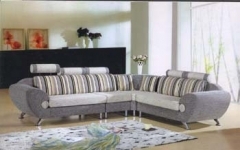 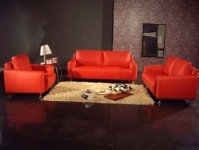 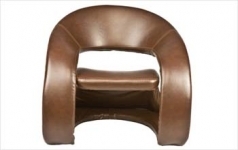 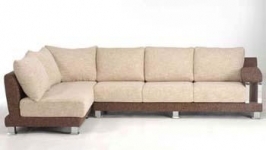 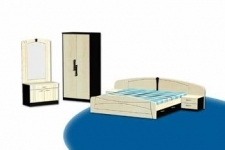 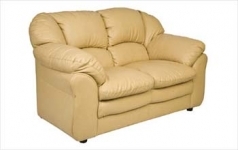 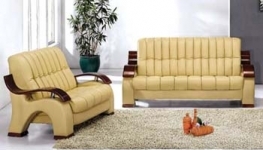 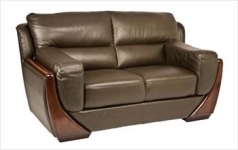 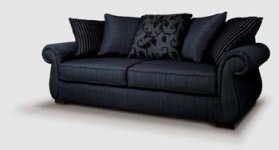 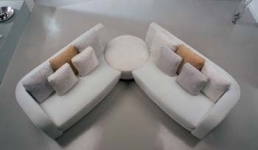 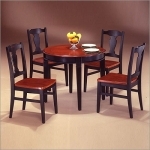 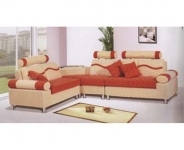 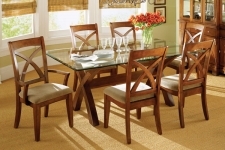 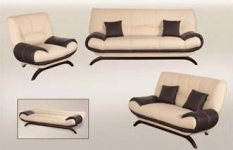 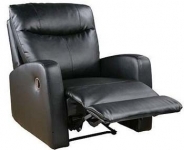 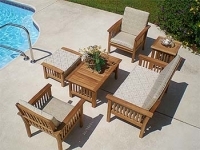 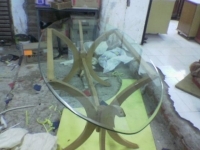 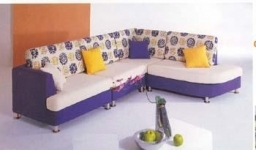 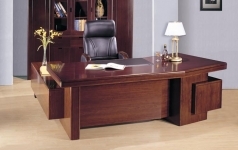 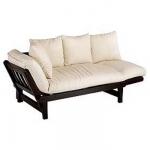 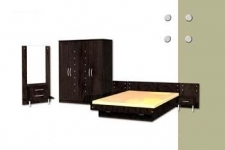 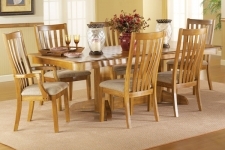 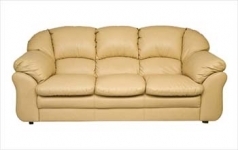 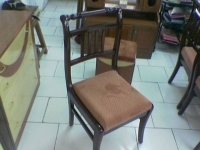 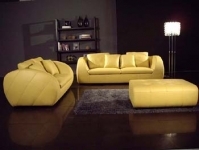 LTD.
Office Furniture, Executive Furniture, Hotel Furniture, Hospital Furniture, M.S. 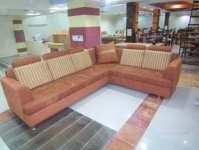 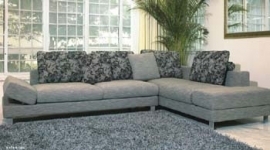 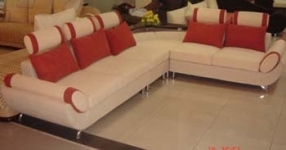 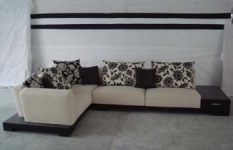 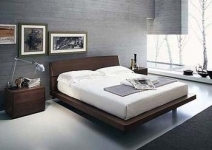 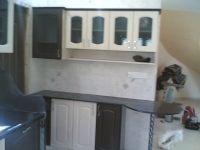 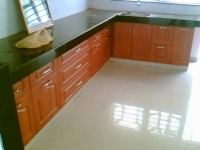 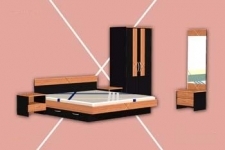 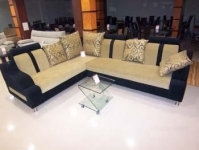 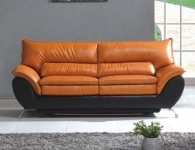 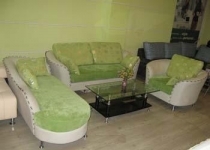 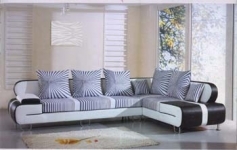 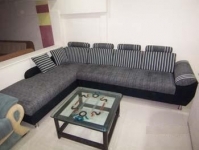 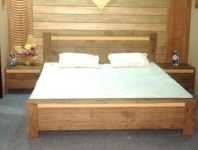 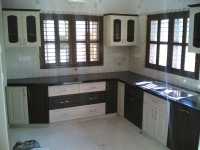 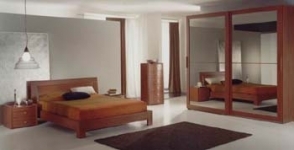 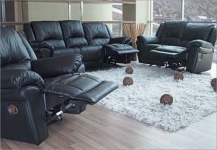 and S.S. Furniture, Visitor Chairs, Writing Pad Chairs, Dining Sets, Bedroom Sets, Sofas, T.V.Cabinets, Modular Kitchen, Interior Works like Partition etc. 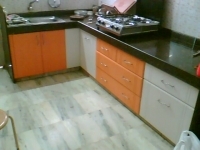 Welcome to SHREE SWASTIK ENTERPRISE PVT. 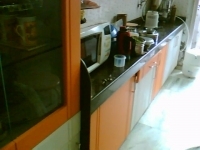 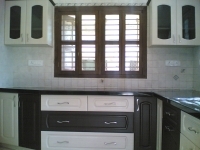 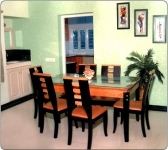 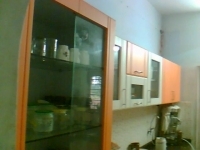 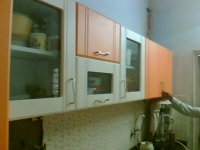 LTD.
© Copyright 2009-2010 by SHREE SWASTIK ENTERPRISE PVT. 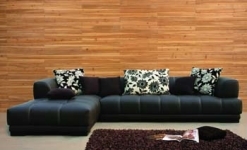 LTD.. All Right Reserved.